Hi friends! Are you ready for the weekend?? I am raising my hand, LOL!! Do you have anything fun planned? Nate's parents are here this week visiting from Pennsylvania; Mike and I are going out to dinner with them (and Nate & Ashley) tonight...good times!!! I am also hoping to work a little more on my Project Life album (it is slowly coming along~I may do a post on it next week). Will you be getting up at 4am to watch the Royal Wedding??? I don't think I will be up that early~thank goodness for the DVR!!! My (step) dad, who is really considered my dad, will be celebrating his birthday on 4/30, can you guess how "young" he will be??? I have been wanting to use my new PTI number dies and new Birthday stamp set~so glad to have had an special occasion to use them!!! I tucked a few gift cards to his favorite spots inside and sent it on it's way. I am pretty sure he doesn't read my blog~so I don't thing the surprise will be spoiled, LOL!!! Have a Fabulous weekend FRIENDS!!!! how is your week going? It seems to be moving right along!! Heather is the "volunteer" Office Administrator at our church, and I cannot tell you how much I appreciate all her hard work by helping out my hubby!! She is such a blessing to me and our family!! 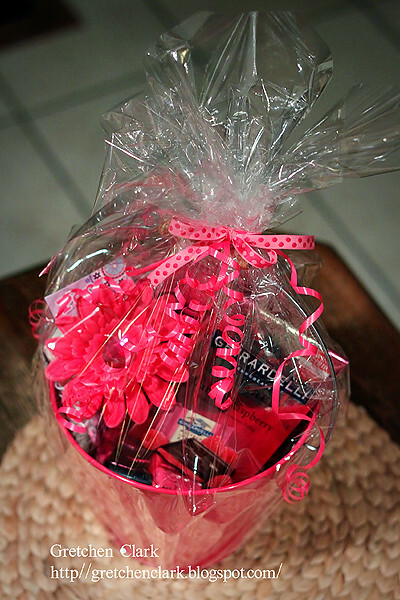 Since her favorite color is PINK, I had to go all out, LOL!! I know she will get a kick out of all the "pink~ness." When I was shopping for her gift, the gal a the register said "I see some sort of theme here" ~ha!! 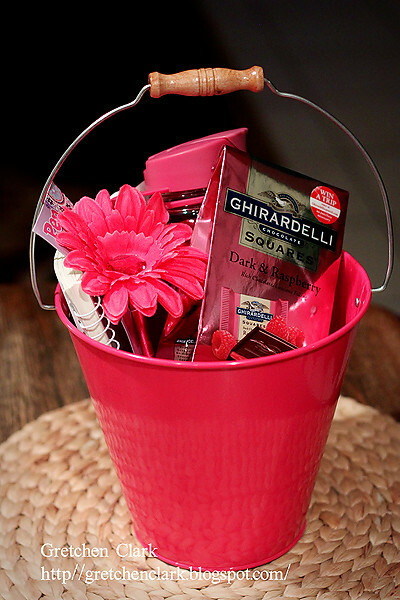 I found this hot pick bucket in the dollar spot at Target, and filled it up with some other pink items (nail polish, water bottle, journal, flower pen, pink gum, chocolate raspberry chocolates, and a gift card~anything I could find in hot pink). Just a small token to let her know how much we appreciate her friendship and selflessness!! I don't think she reads my blog but just in case...THANK YOU SOOOOO MUCH HEATHER!!!!! 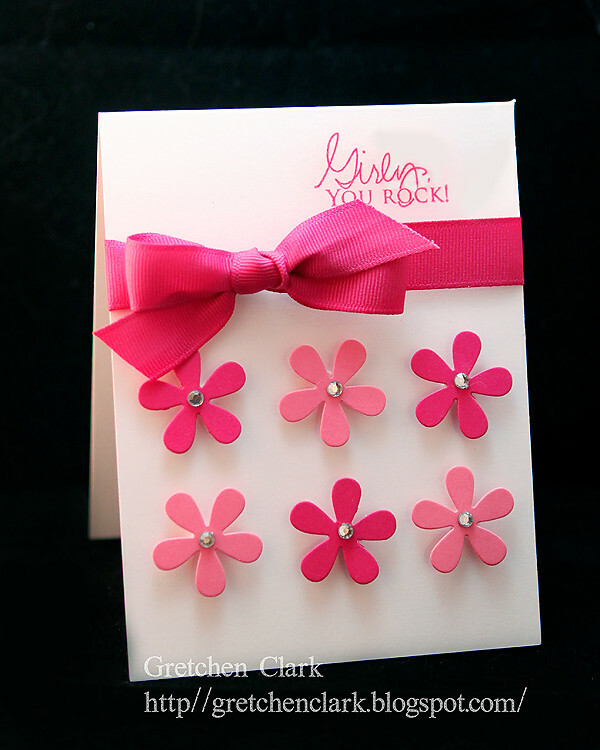 Of course I had to whip up a pink card to go along with her pink themed gift~this one was super easy and I really like how it came out. I used pop dots on all the flowers to give it some dimension. Happy Middle of the Week Day!!! Back to reality for me, LOL!! I had a great time on vacation with my hubby, just chillin out together and doing some site seeing. Of course getting back right before a holiday weekend did not leave me much time to stamp!! TGIF!!! Although when you are on vacation, Friday always comes too fast!!! I am sure I will have lots to post next week. 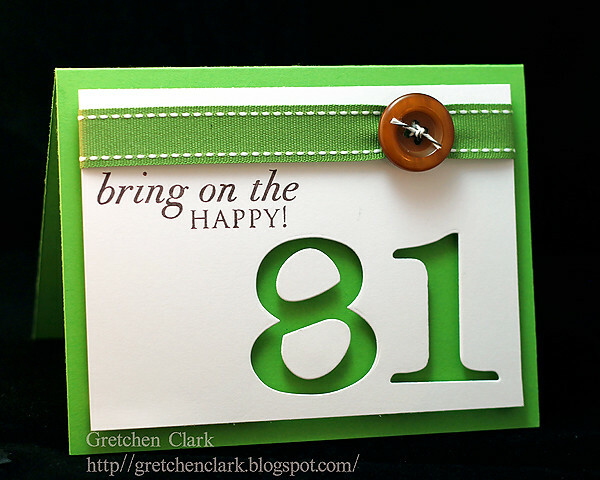 Plus photos *smile* Here is another quick card!! Have a Fantastic weekend Friends!!! I hope your week is off to a great start!!! This post will be quick and easy~just like today's card, LOL!! Enjoy today!!! Happy Monday Peeps!! Mike and I left yesterday for vacation *woot woot* We will be spending an entire week together~which I am sooo looking forward to. We are planning a few day trips one to Sedona and one to Jerome~and then playing it by ear the rest of the week :) I did manage to stamp a few cards so I will still have posts going up on my usual post days M-W-F, but the chit chat will be on the light side, LOL (unless I can find some Internet access~then I will pop in). I am a little nervous about unplugging for an entire week~but I know after the first day or so it will be nice. I used a lot of PTI dies for this card~FUN!! Enjoy today!!! Just poppin' in with a quick card tonight. For some reason I have no stamping mojo *hate when that happens* and I even have new goodies to play with~what is up with that?? I am hoping it returns soon! Made this tonight while listning to some hip hop. 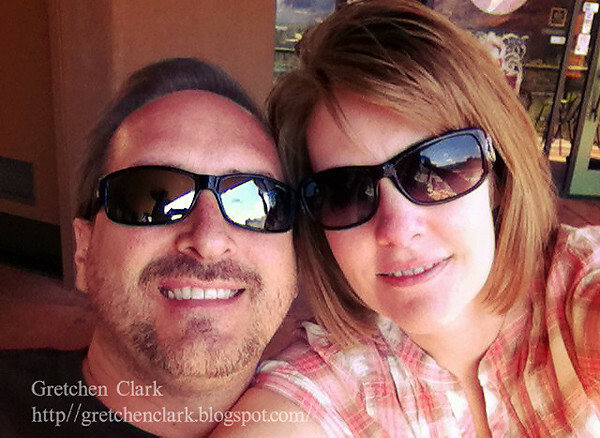 Mike and I are getting excited to be going on vacation next week *woot woot*. I am hoping to upload a few new books to my iPhone Kindle app, not sure how it will be reading a book on my iPhone, I'll let ya know, LOL!!. Hi friends!! oh boy, weekends always fly by, don't they? 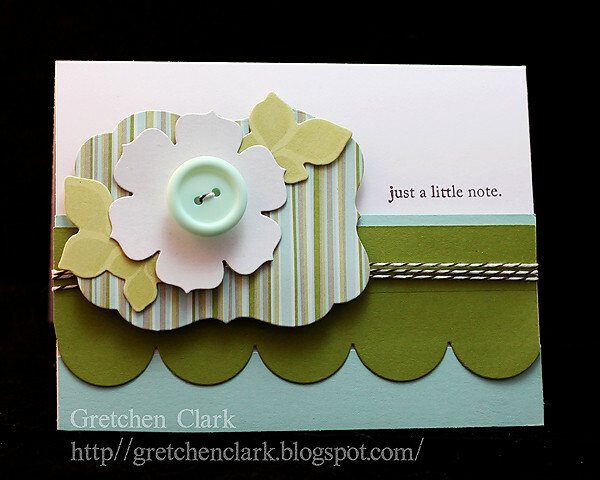 I was so busy with random stuff this weekend, I didn't even get any stamping time :( I made this card the other day when my "happy mail" arrived...which I am hoping to ink up some of my new goodies tonight, while the hubby is at a meeting for church. Have you heard of Pinterest?? Oh my, I LOVE it!! Not sure I need another thing to be addicted to, but I love that you can pin up neat ideas to save for later, AND see everyone else's neat ideas!! So FUN!! You should request an invite!! 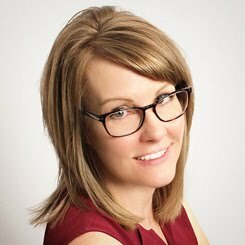 I am still learning how to get around the site, but so far I am LOVING it :) This is about the most exciting weekend news I have to share (I live such an exciting life, LOL!! )~I bought this (and have to say I am really liking it!!). Mostly because I can use my own cleaning products in it. It did an amazing job!! That is my OCD talking, LOL!! It is FRIDAY *smile* Even if I have lots to do this weekend~I am still happy it is FRIDAY!! My favorite Brown Truck Man delivered my Papertrey GOODNESS on Wednesday, *happy face here* and I actually had a few minutes to play with one of my stamp sets that night~GLORIOUS!! Here is what I created Wednesday night~it wasn't what I had envisioned in my head, but after a few incorrect cardstock cuts~I made it work, LOL!! **oops!! ** *accidentally posted my 365 post on this blog last night...sorry to all my subsribed readers for my mistake *blushing* Hi my sweet blog friends!! Boy O' Boy this week is flying by!! I have a super quick post for you today. 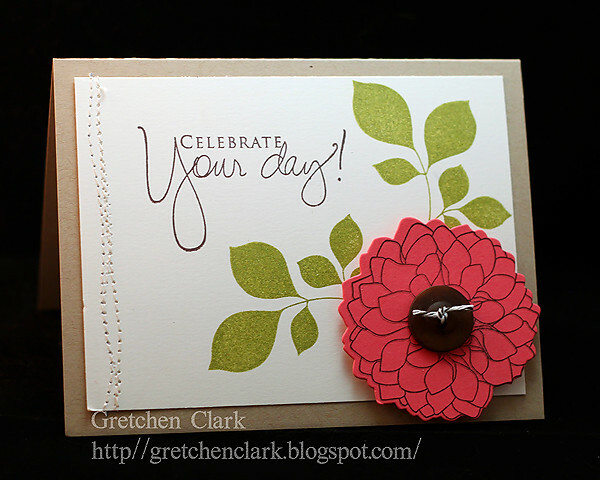 I actually whipped up this card last night, because I didn't have anything to post for today~not sure if my stamping mojo was present or not, LOL!! It is very clean and simple, that is for sure. I hope to get a visit from the brown truck today *woot woot* My new PTI stamps will hopefully be in 'da house' tonight!!! 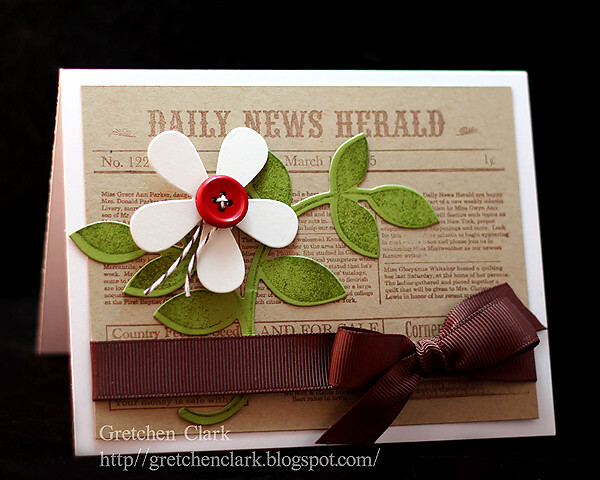 I just love the Pioneer Woman's blog~she is so down to earth!!! Last night I made this for dinner and it was YUM-O. It got 2 thumbs up by Mike and Josh (which means it is a keeper, and gets a smiley face rating!!). I even lightened it up a bit by using ground turkey (instead of the hamburg), fat free cottage cheese/sour cream, NO YOKES egg noodles, and less cheese than the recipe called for. I did however add some oregano, garlic, basil to the sauce (just seemed a little too plain for me). It is super easy to make and DELISH!!! Have a terrific "middle of the week DAY!!" Hi all! I hope you had a great weekend...are you ready for a new week?? 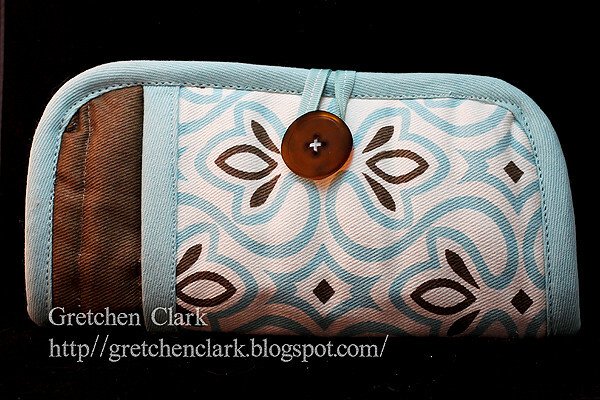 I had a few moments over the weekend to whip up a couple of these clutches~aren't they super cute?? And I have to say they were so EASY PEASY to make (I am a non-sewer!!). I wish I could say that I was the creative mind behind this project, but I am not~the step by step directions are here. The hardest part of this project is sewing the button onto the potholder (since it is so thick). Of course I made one for my favorite daughter too~~ she was somewhat impressed with my sewing ability, LOL!! I found the cute potholder at Target. 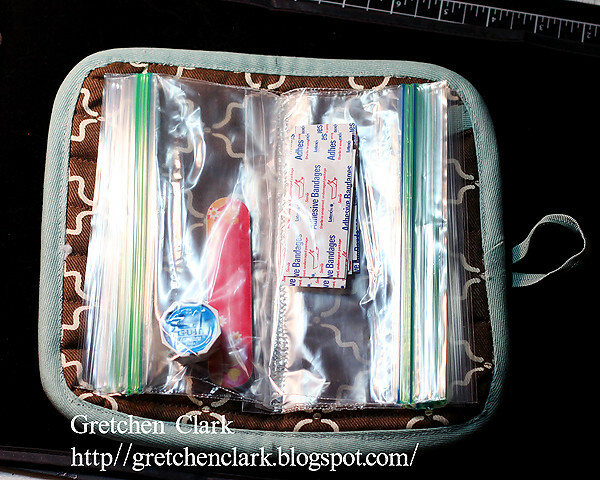 inside view: holds all kinds of important stuff, like bandaids, floss, nail file and girly stuff :) I have the day off from work, I am meeting a friend for coffee at my favorite place, running a few errands and then I am going to tackle Ashley's room~it has become a catch all for lots of random stuff (junk), and stuff (junk) Josh didn't want in his room anymore, but doesn't want to throw out either~sheesh!! I don't want to be featured on this show!! I will take before and after photos (even though I am quite embarrassed by the before!! ), and post them on my 365 blog once it is completed (which will hopefully be TODAY!!). Have a fantastic day! It's Fridayyyyy!! Can you believe that today it is going to be 99 degrees here in Phoenix~yikes!! So glad my sweet hubby had my a/c charged in my vehicle a few days ago, because I think I will def be using it today!! 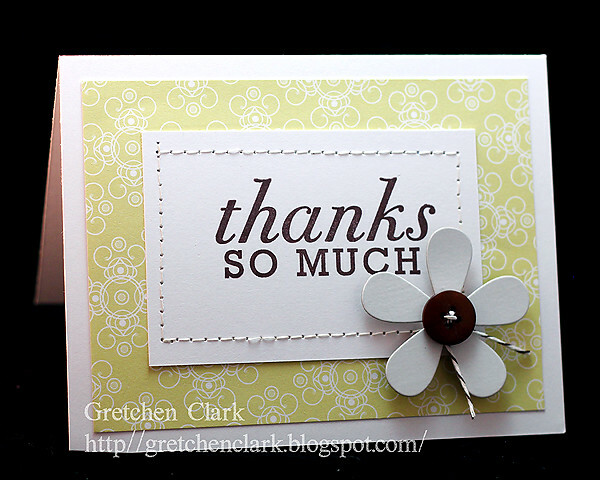 Here is another quick thank you card~I still have a few more to make *wink*. I am still trying to use up my stash of patterned paper, which seems like it will take me forever!!! Hoarding is a BAD thing, LOL!! Do you have anything fun planned for the weekend?? I am going to be organizing Ashley's old room, since it seems to have become a catch all, after Josh went through all his junk (I mean stuff). I will try to remember to take before and after photos! 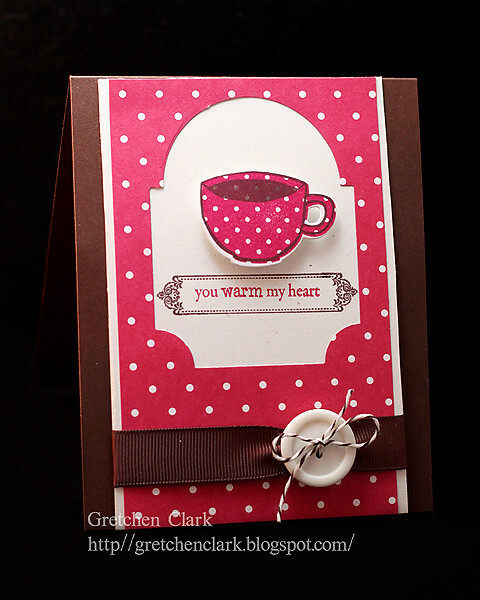 I am also working on a cute little non-stamping project, that I hope to complete and blog about next week~it is super cute and easy!!! Don't forget that today is April Fool's Day! !